What a great night, touted to have been a load of fun for all, the friendly Four Seasons crew mingled to live music, while savouring fine cheese, crackers, canapes and an open bar at the Tait Technology Centre in Harewood. It was inspiring to see such a strong line up of talent go up to receive their awards, while a professional photographer captured the accolades. 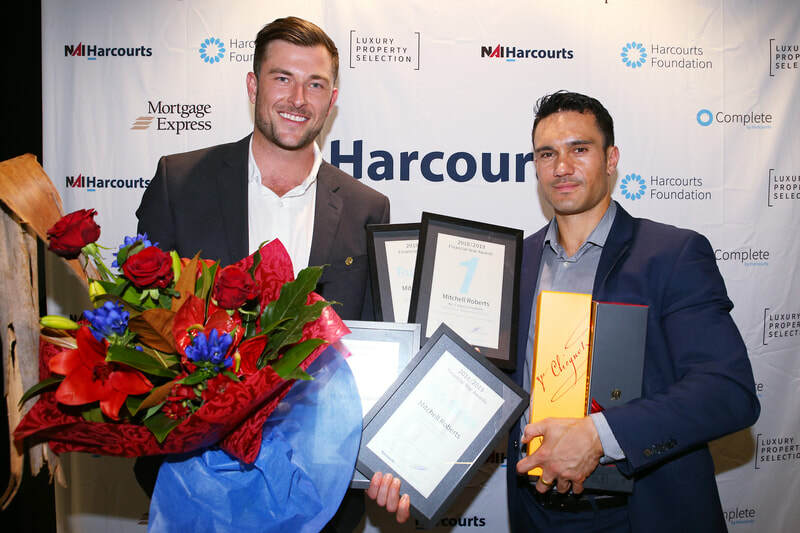 Sales figures were said to be noteworthy for the market conditions, and the staff long service awards extended up to 35 years with Harcourts for one, 25 years for another, which is testimony to an excellent work place culture. Thank you to everyone who attended to support the team and celebrate success! 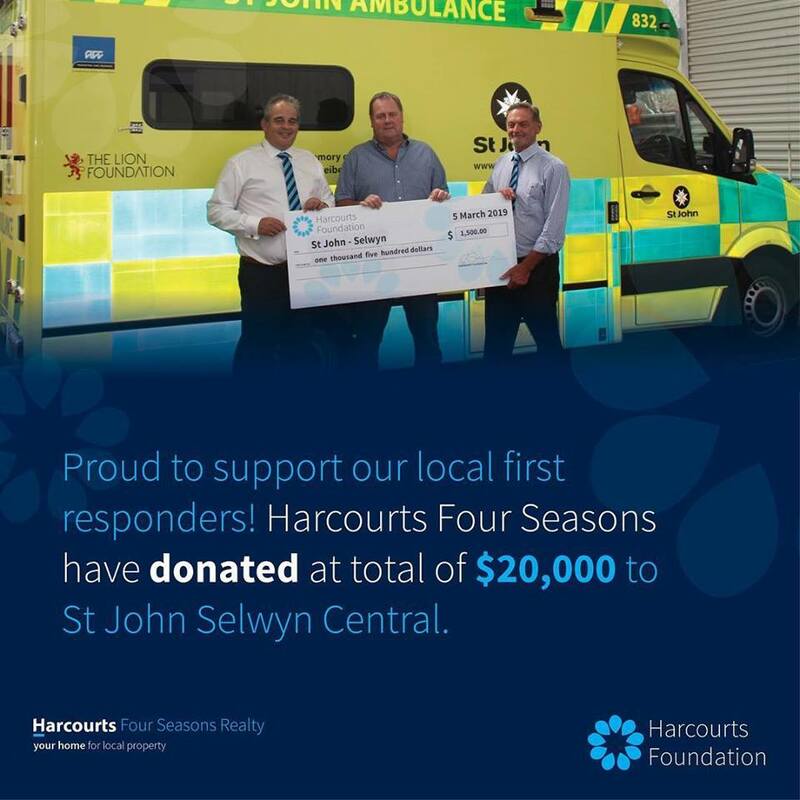 We are so proud and grateful for everything our wonderful first responders do in our community, especially the work of our local St Johns team. Pictured is Ross Mitchell (Branch Manager Lincoln Office) and Richard Tait (Sales Manager Rolleston Office) presenting another cheque to John Sunckell, chairman of St Johns Selwyn Central. Royal New Zealand Plunket Trust builds and supports families where children are loved and nurtured in a positive environment. Harcourts Four Seasons Realty 2017 Ltd is proud to support Royal New Zealand Plunket Trust with a donation through the Harcourts Foundation, which will provide education for families in the Waimakariri area. No matter what the cause, the Harcourts Foundation provides support to hundreds of organisations, enriching the lives of thousands of people in our communities. Harcourts Four Seasons consistently outperforms the market when selling rural and lifestyle properties, and it’s mainly for one simple reason: their customer-centric approach. Rather than standing on the sideline and hoping the market will do all the work, they develop a personalised approach for each property they list. It starts with listening to the owners, then applying in-depth knowledge of the local market so that results time and again surpass expectations. Nationally, Harcourts has more rural listings than any other company, selling an average of four rural or lifestyle properties a day. The size of the group helps generate its own success, with in-house data giving Harcourts property consultants an edge on understanding trends, and a well-developed support network in place so agents are always at the top of their game. Harcourts Four Seasons owner, Greg Roberts, says the people-first approach of the Canterbury franchise is emphasised by their saying, "Keep it real, keep it rural, and keep in touch." “Our team of rural/lifestyle agents have all owned, lived or worked on lifestyle or farm properties,” he says. “They’re all active in their local communities. We attend all the local A&P shows, support the Royal Agricultural Association with sponsorship of their Rural Ambassador programme, and recently we sponsored the South Island Festival of Dressage here in Canterbury. Harcourts Four Seasons has more than 20 rural/lifestyle agents covering a wide territory extending around the north, west and south of Christchurch, as well as through the city. 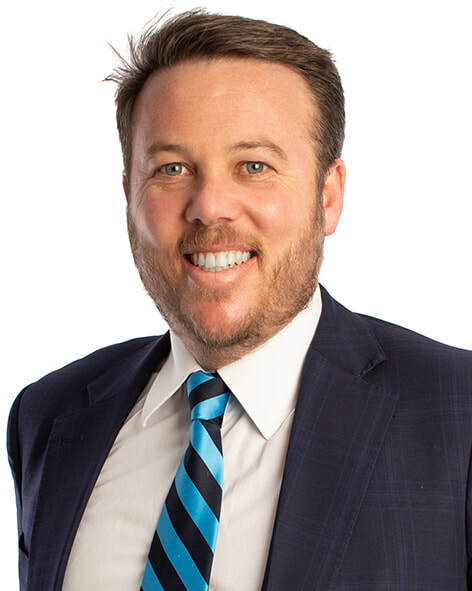 Greg says the coverage helps connect buyers with properties when, as is often the case, the purchaser is interested in a particular type of property rather than a specific location. Harcourts Four Seasons has eight offices in Canterbury - Belfast, Hanmer Springs, Hornby, Kaiapoi, Lincoln, Rangiora, Rolleston and The Palms. Harcourts New Zealand has appointed widely respected industry leader and former CEO Bryan Thomson as its new Managing Director for Harcourts New Zealand. 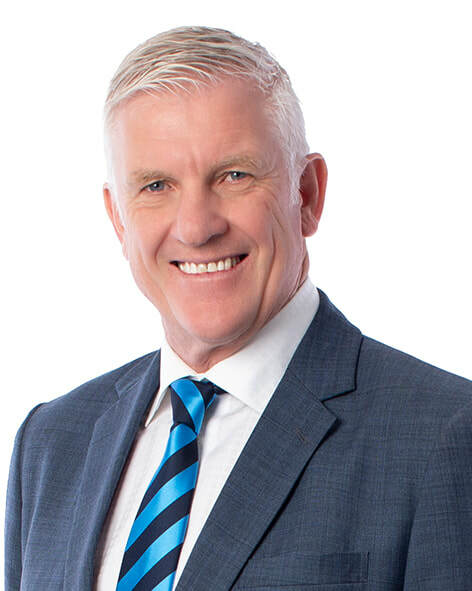 Mr Thomson says, “I am excited to return to Harcourts and to have the opportunity to combine the experience I have gained over a long career in this industry with the talented and committed people who make up this iconic New Zealand Company." Why Buy & Sell THIS Summer? Summer is a time when people are naturally more positive and inspired to take action. Partnered with the fact that everyone loves a great outdoor area including a BBQ, refreshments, thriving gardens, fresh herbs, flowers, spas, pools and time with family and friends – it really is a great time of year to buy and sell. Of course, with this momentum - when people sell, many are also in a position to buy. Why not take advantage of daylight savings to get out and about, scope out your dream home, and take the opportunity to create outdoor appeal for your own property. 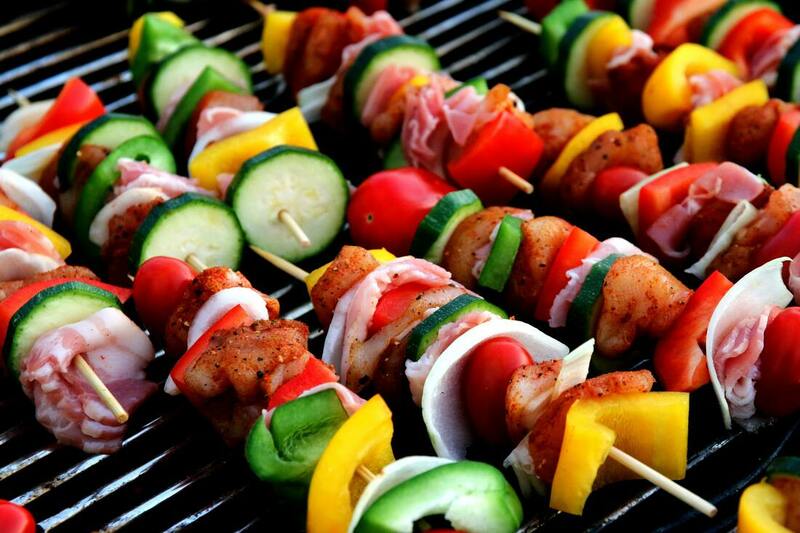 Celebrate THIS summer to the max! Get the help of a real estate agent or sell it yourself. There are only two ways to sell your home - get the help of a real estate agent or sell it yourself. Yet it can be hard to know which is best for you. To shed more light on both processes, Auckland's Batu and Pellett families have allowed the Herald to follow behind the scenes as they put their most valuable assets up for sale. Siva and Sheila Batu say there was never any doubt they would choose a real estate agent to sell their four-bedroom Sandringham villa. They don't have time to study the rules and regulations of selling a home and believe an agent could get the best price for their property. We opted for an agent, number one because it's stress-free. Number two, they know the market," Siva Batu said. Ryan Pellett and Candice Ruthven - on the other hand - chose to sell their four-bedroom Royal Oak bungalow themselves in the hope of saving on agents' fees. Family and friends told Pellett these fees could get as high as $40,000. "Once we looked at it that way, technically, I'm paying myself $40,000 to sell the house - so we thought, 'Why not give it a go?'" he said. Out of the two families, Pellett and Ruthven are taking the road less travelled, with nine out of 10 Kiwis now choosing to sell through a real estate agent. Real Estate Institute of NZ data found private sales dropped from 17 per cent of all home and apartment sales in 2014 to 10 per cent last year. The institute also said agents typically get better prices, with homes sold by licensed agents fetching a median price 10.9 per cent higher than homes sold privately. REINZ chief executive Bindi Norwell said private sales work "perfectly" for those "who have the time, inclination, expertise, understanding of the regulations and patience to do so". "However, for busy families, those without strong sales and negotiation skills or those who just don't understand the regulatory environment, then it might be better to utilise the skills an agent has," she said. Kevin Lampen-Smith, the chief executive of Government agency Real Estate Authority, also warned private sellers to read up on the rules and regulations because mistakes could land them in court. "As a seller, you are legally obliged to share all the relevant information about a property to prospective buyers, such as whether or not it's subject to weather-tightness issues, or is in an area prone to flooding, for example," he said. "If they buy the property and discover you've misled them to the extent that they suffer financial loss, they can even take you to court." So with everything seemingly stacked against him, can Pellett - a digital marketer by profession - generate enough interest in his property to make a good sale? And will having an agent ensure the selling process goes smoothly for the Batus? The Batus' four-bedroom, 1910s villa sits on 608sq m of mixed housing and urban zoned land. It is also close to Edendale Primary, Mt Albert Grammar and Sandringham village. The couple bought the home in 2014 for $976,000 according to OneRoof, and it now has a council valuation of $1.24m. The family listed the property for sale on November 14..
As an education consultant Siva Batu and his family lead busy lives. They hope Bayleys' real estate agents can get the best price for their home with minimum stress. The Batus had six open homes across three weekends last year with about 30 people through the first weekend and 16 the next. Batu said they had six offers to buy the house and were in the process of settling one when they got a seventh and even better offer. They now expect to settle this offer by January 18, two months after listing. What has their agent done for them? • Inspect the property and offer tips on how to make it appear more valuable. This included painting the fence, water blasting the driveway, tidying the garden and connecting it better with the backyard decking by adding stairs and removing a partition. What have the Batus done? Batu said he and his wife have had little to do besides tidy their home. They have been comfortable letting their agents guide them through the process, draft legal documents and handle the marketing. How are the stress levels? Having received the first offer for their house just days after their first open home, and now being close to settling, Batu said the process had been "stress-free" so far. He said he gets on with his agents, they are never pushy and always answer his questions. "Let the experts do the job," Batu said. "Sometimes we think we can save money but we also might miss out on potential buyers interested in our house." Pellett and Ruthven's four-bedroom, 1920s bungalow sits on a 597sq m block with large outdoor decks. It is close to One Tree Hill, the Royal Oak shopping centre and Royal Oak primary and intermediate schools. The pair bought the home about seven years ago "when it was the worst house on the street" for $510,000, Pellett said. Then just over two years ago, they spent six weeks living in a tent as they renovated it inside and out. It now has a council valuation of $1.425m. They listed the property for sale on November 16, before holding an unsuccessful auction on December 5. They now have an asking price of $1.675m. Why sell your home yourself? When Pellett was made redundant in October, the family made a snap decision to sell and look for a bigger home. Pellet is a digital marketer and thought he could use his time between jobs to market and sell the family home. He hoped what he saved on agents' fee could go straight into his pocket. Pellett and Ruthven had more than five open homes across four weekends with about 15 groups through the first weekend and 11 the next in "atrocious weather". The home failed to sell or attract a bid at auction on December 5, even though there was a healthy crowd. Despite the setback, Pellet said he was happy to leave the home on the market and wait for the right offer to come through. What work has Pellet done? • Aside from using an auctioneer at the auction and lawyer to draft his legal documents, Pellett took care of everything else. • He has done all the marketing, including listing his home on TradeMe and other websites, setting up Facebook and Google posts, and printing leaflets to drop in the letterboxes of families selling smaller homes in the area in the hope they might want to upgrade. • He ran the open homes and tidied and cleaned the house. "It's been busy, but I think 90 per cent you do by yourself anyway, whether you had an agent or not," he said. Initially, Pellett was "freaking out" because it had been hard to gauge how much interest there was in his home. He then felt deflated when the home failed to sell at auction. But he said he's feeling more upbeat now and has time to wait for a good offer. • Selling your house is a lot of work, but it's mostly work you have to do regardless of whether you use an agent or not. • Give potential buyers confidence. This is where you have a massive advantage selling your own home because you know it inside and out and can share personal stories about why it's amazing. The annual awards are decided via a robust survey by market research agency, Catalyst. Fifteen hundred respondents were asked to nominate a service provider in up to 41 categories, including real estate sales. To qualify to vote on a category, respondents must have used a service provider from that industry. 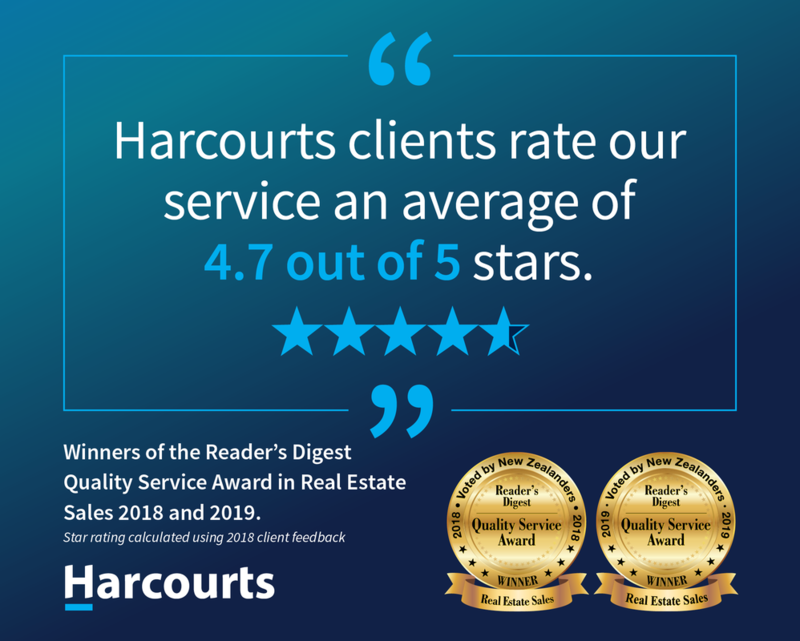 Harcourts CEO Chris Kennedy says we are humbled that Harcourts clients compliment our service with average star rating of 4.7 out of 5. Winning the award is a great validation of the high value our sales consultants place on offering great service to clients, culminating in a great sales result, and of the hard work they do to achieve that. “It is really satisfying to know the public recognise the expertise and high service offered by our team. Readers Digest says it is confident that the results of this annual poll are the truly accurate measurement of New Zealand consumer sentiment in 2018, continuing into 2019. Survey respondents were asked to rank their experience on the listed companies according to the survey questions which focused on customer experience, and whether the customer's expectation was met and, even better, exceeded. The Harcourts Foundation and Hospice NZ established this unique programme in July 2017 and to date more than $114,000 has been donated to hospices across the country. The goal of the programme is to provide member hospices with an opportunity to apply for grants to fund key capital items that have a direct benefit to people using hospice services. Harcourts CEO, Chris Kennedy says it is an honour to work with New Zealand hospices. “Hospices aim to help people make the most of their lives, to live every moment in whatever way is important to them. I have huge admiration for the work they do and for the difference they make in communities across the country”. One of the services benefitting from the programme is Wellington’s Mary Potter Hospice, receiving $15,000 towards a lift chair. The lift chair can be used by anyone who may have trouble getting in and out of a bath safely, making it easier for them to enjoy a relaxing and soothing bath at the hospice’s inpatient facility. “To enable these kinds of projects that enhance a person’s quality of life is really special”, says Chris. ​Hospice NZ Chief Executive, Mary Schumacher says, “We’re very grateful to the Harcourts Foundation and to Harcourts teams throughout New Zealand for working with us on this unique programme. These grants make a real, tangible difference to people using hospice services, and help ensure hospice care remains free of charge. We’re very proud of this programme”. In addition to the Hospice NZ Grants Programme, many Harcourts franchisees around the country work alongside their local hospices, both financially and through volunteer work. Agent sale vs private sale: Which gets the better deal? Home-owners who use a real estate agent to sell their home can expect to get 10 percent more for the property than they would by selling it privately, new research shows. Analysis of agent and private sales by the Real Estate Institute of New Zealand and OneRoof.co.nz shows there has been a huge decrease in the number of people choosing to sell their home without an agent in the last five years. REINZ defined private sales as those not sold by a REINZ member i.e. a member of the public selling privately or a real estate agent who isn’t a REINZ member. In 2014, private sales made up 17 percent of all residential real estate sales in New Zealand. That figure dropped to 13 percent in 2017 and to just 10 percent in the year to July 2018. The REINZ data showed that the median sale price achieved through an agent sale was 10.9 percent above that achieved by a private sale. REINZ CEO Bindi Norwell said: "Although this does not take into account the state of the house or off-plan developer sales, it is still a significant difference. "Even when commissions and fees are taken into account, the sale price shows a better return for the vendor when using an agent." The region with the biggest gap between agent and private sale prices in the year to July 2018 was Marlborough, where the median agent sale price was $425,000 - 28 percent above that collected by private sales. Wellington recorded the next highest premium, with the median agent sale price 20 percent higher than the median private sale price - in dollar terms almost $100,000 higher. The premium in Auckland was 6 percent for the year to July 2018, and 7 percent in Christchurch. Just two regions saw agent sales lag behind private sales: in Southland, the median private sale price was 5 percent above the median industry price, while in Taranaki the premium for private sales was 10 percent. Bayleys national residential manager Daniel Coulson says sellers are more inclined to hire agents in a less than buoyant market. “When there is less urgency for people to purchase, would-be sellers realise the importance of having an agent who will work to secure the sale rather than waiting for the buyer to turn up,” Mr Coulson says. Higher premiums on sales could also be behind the rising popularity for home owners to partner with agencies.Mr Coulson believes regional markets have done particularly well because many homes are sold through auction, an option typically only available to agencies. “And when you talk about marketing a property, there are certain avenues that only agents have access to whether that be online or in print,” he adds. Ms Norwell says the negotiating process is also something that home-owners may not feel comfortable with. “Selling privately works perfectly for those who have the time, inclination, expertise, understanding of the regulations and patience to do so, however, for busy families, those without strong sales and negotiation skills or those who just don’t understand the regulatory environment, then it might be better to utilise the skills an agent has. “Selling via an agent also enables vendors to leverage the breadth and depth of an agency’s expertise, technological capabilities and presence across a number of markets.” OneRoof.co.nz editor Owen Vaughan added: "Selling a home can be one of the most stressful and emotional things a person can do, even with an agent doing the hard part of marketing and negotiating with potential buyers." Mr Coulson says that those who think selling privately will result in savings, because they no longer have to pay commission to an agent, fail to take into account that their buyers will be thinking the same thing. “The seller thinks they are saving money by not having to pay commission whereas buyers immediately take off that price before they make an offer,” he says.